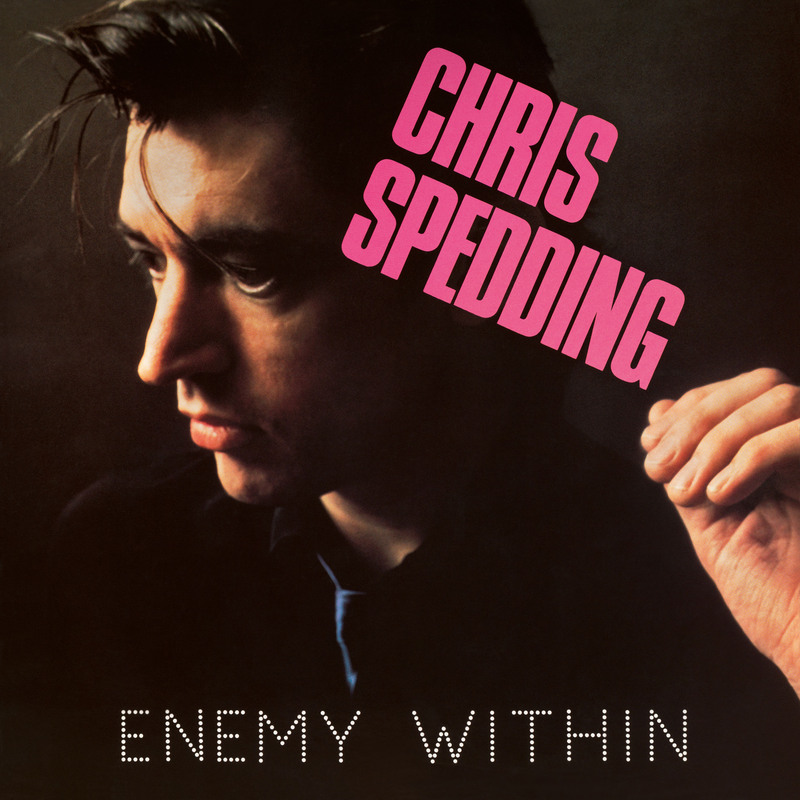 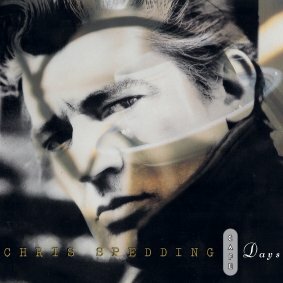 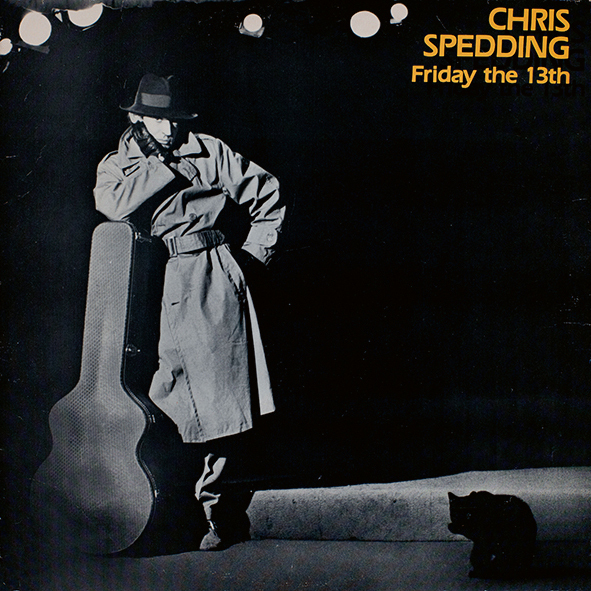 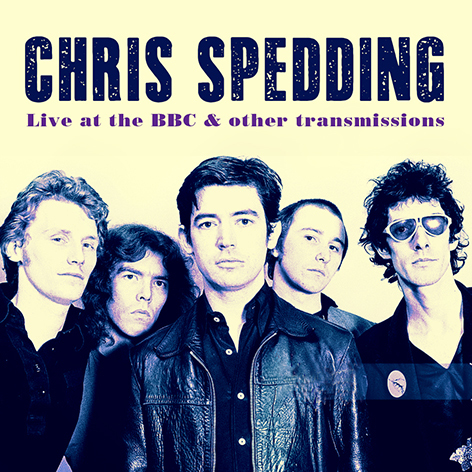 One of music’s most in demand and respected session guitarists, Chris Spedding has had a colourful solo career as heard on this 1990 studio album, ‘Café Days’. 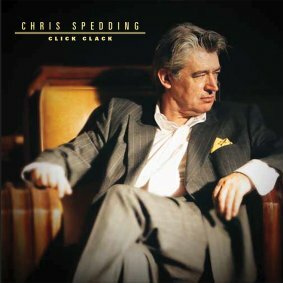 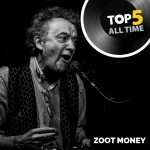 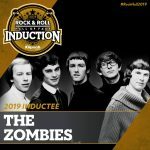 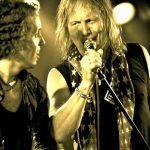 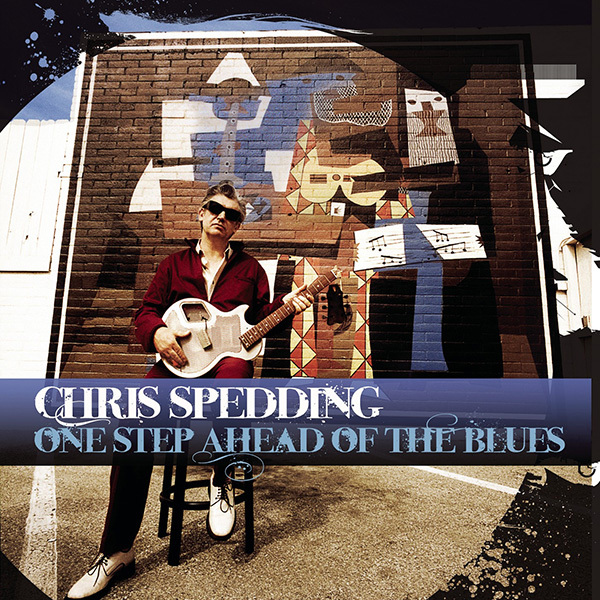 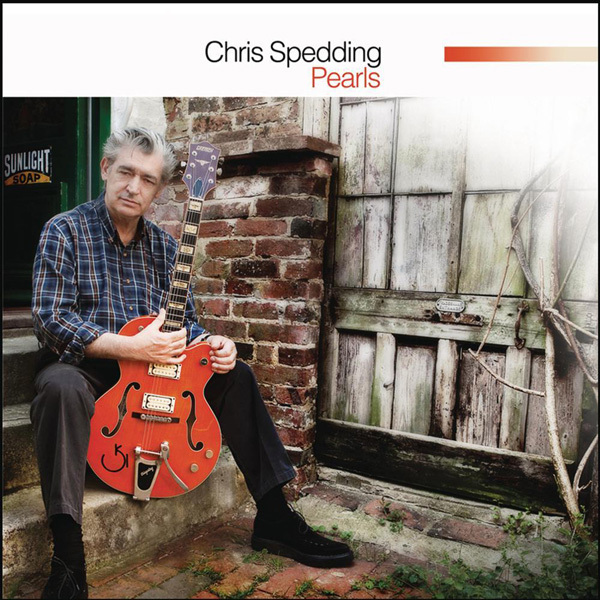 Steeped in rootsy, bluesy sounds, these 15 tracks showcase Spedding’s legendary guitar playing with backing from Steve Berlin on keyboards, Gary Ferguson on drums and Southside Johnny making an appearance on backing vocals. 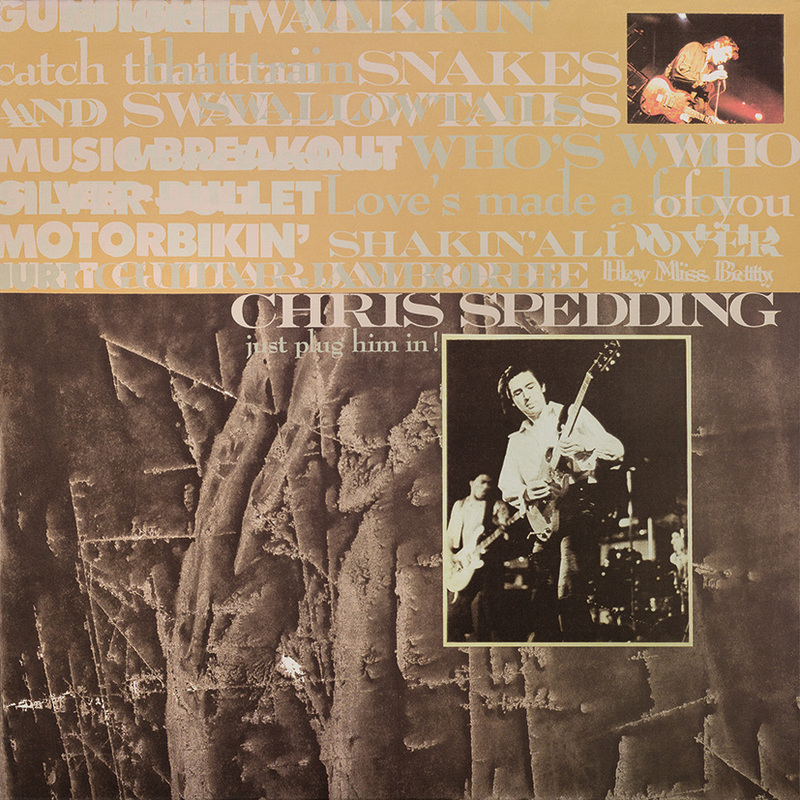 Highlights include a cover of Mose Allison’s ‘Parchman Farm’ and a variety of Spedding penned cuts such as ‘Put It On Hold’ and ‘Smoke My Cigarette’.